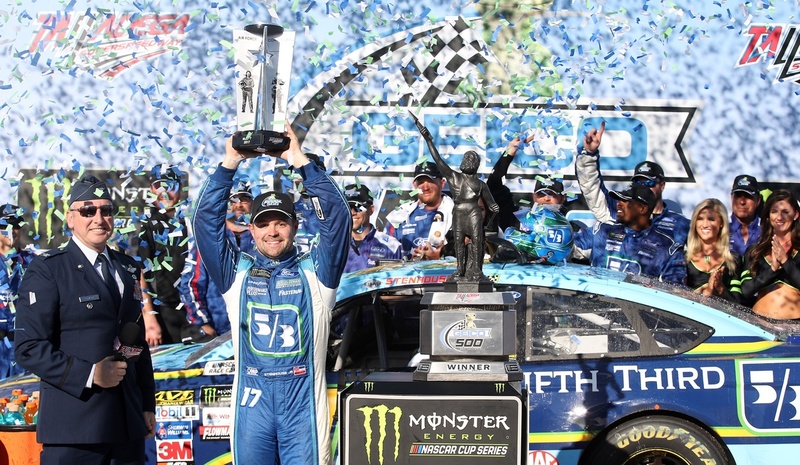 Each and every week during race season, Roush Yates Engines in Mooresville, North Carolina builds race engines for top-level race teams around the world. Over the course of a season, that equates to more than a million discrete parts that must be tracked, valued, and evaluated for engine builds. In spring 2015, Roush Yates Engines reached out to RKL eSolutions to help them manage it all. Together, they implemented Sage Enterprise Management (ERP) software package so they could spend less time worrying about inventory management – and focus more on winning at the track. 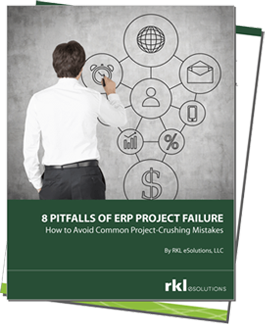 "One of the things that has been instrumental in our success with Sage Enterprise Management and our relationship with RKL is they’re more than just software experts. They also help us to identify best practices in our business and how we can utilize the software to implement them. They’ve challenged us to consider new and better ways of doing things that we might never have considered." 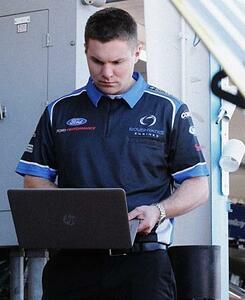 When it comes to inventory, companies in the racing business need to track more than most other industries. RYE needed to maintain a record of the engines as well as the history of each component, and what happens at the racetrack: where the engines go, what teams, which tracks, how many miles are run on each engine and anything abnormal that was experienced at the track. Unfortunately their previous system couldn’t keep up with the demands of such a dynamic business and as a result they were still relying on hand written “build books” – large three ring binders that documented each engine’s history. After having used an older version of Sage 500, RYE decided to upgrade to Sage EM (formerly Sage X3). Due to the complicated nature of their inventory system, it was imperative for RYE to find a technology partner who not just understood the Enterprise Management platform inside and out but who also had a familiarity with Sage 500. As RYE researched Sage technology partners they were consistently referred back to RKL eSolutions. “When we started contacting Sage as well as other users, the feedback was that RKL was the leader in Sage Enterprise Management implementation;” said Mary Ann Mauldwin, COO at Roush Yates, “we had them visit Roush Yates Engines to give them and idea of our physical needs, the flow of material and what we felt to be a complex project.” RKL has a deep Sage Enterprise Management consulting team on call for complicated projects so they were well equipped to start the project right away. After each race, RYE needed a clean process to reverse engineer the engines and be able to trace back to individual components, both by serial and lot traceability, to identify which items were good for reuse, which needed to be remanufactured, and which had to be scrapped or downgraded. For RYE there isn’t ever really a finished good, it’s not like a product and turnaround cycle, the engines are always in their possession and always changing. Data imports also proved to be a hurdle, determining which data should and should not come over to the new system. There were a lot of old items in the previous Sage 500 system, some of which needed to be inactivated. Additionally the two systems had different data requirements such as punctuation and character limits. The team at RKL customized the out-of-the-box Sage EM system to fit the unique needs of RYE’s business practices. “There were many times throughout the process that RKL came through and showed us, ‘Hey, Sage EM has this unique feature. If we just customize it slightly it will get you where you want to be.’” Recalls Kevin Reyes, RYE Director of Information Systems.